Universal Windows Direct is Loganville, GA’s primary source for replacement windows, entry doors, and vinyl siding. Our beginnings are humble, starting as a small window company in 2002 and expanding as a national network a few short years later. We are your local, award-winning exterior remodeling company with top rankings on Qualified Remodeler 500 and Remodeling 550–and we’ve continued to grow with every passing year thanks to homeowners like you! Our windows, fiberglass doors, roofing, and vinyl siding give Loganville homeowners something to talk about. If you haven’t heard the chatter, our products are top-performers in the industry at prices that won’t drain your bank account. Are you ready to hear why our products stand out from the rest? UniShield® replacement windows are more than your average house window. In fact, they’re engineered with quality vinyl frames and impressive glass packages. What does this mean to you? You’ll get a window that requires almost no maintenance while keeping your home comfortable all year long. If that’s not enough, UniShield® window replacement comes in a selection of styles that are bound to add character to your curb appeal. Imagine a window that makes your home look stunningly beautiful, doesn’t peel or rot, and save energy. You’re not dreaming! You can have it all right on budget. 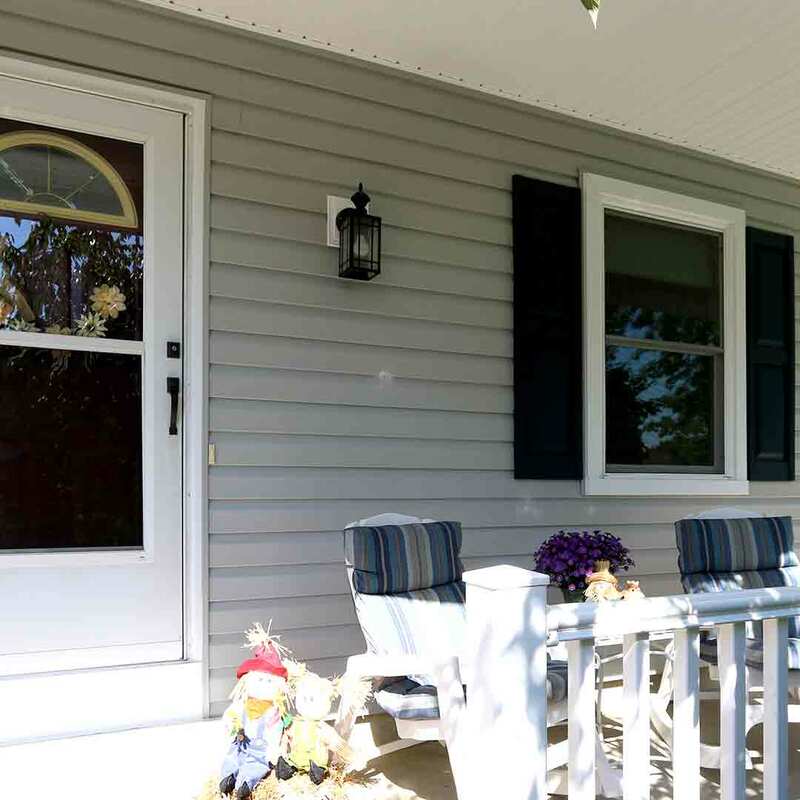 We’re so excited to show you how vinyl siding can make your home look exceptionally elegant—giving just the right amount of southern charm for any Loganville home. Vinyl scallops make your curb appeal look quaint while vinyl cedar shakes add a rustic edge, just like cabins in the Georgia mountains. Can you picture it yet? 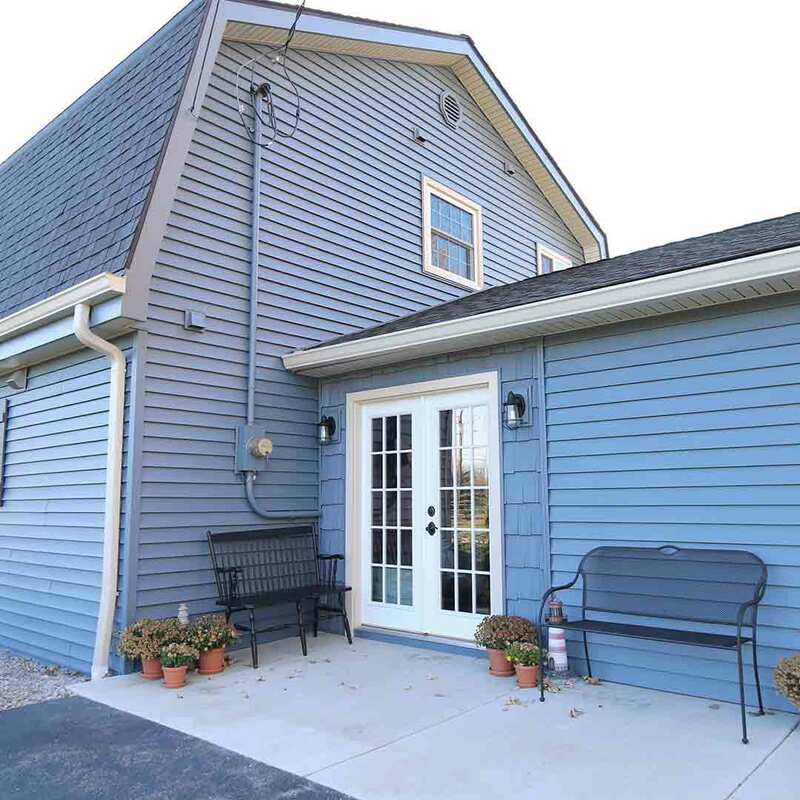 Imagine your home enveloped in luxurious vinyl siding in your favorite color. It accents every aspect of your architecture, especially when using our exclusive Unishield® Trimworks. Our siding panels boast lifelike wood grain patterns with premium panel thickness. It’s unbelievably durable, undeniably beautiful, and the perfect addition to your Loganville home. 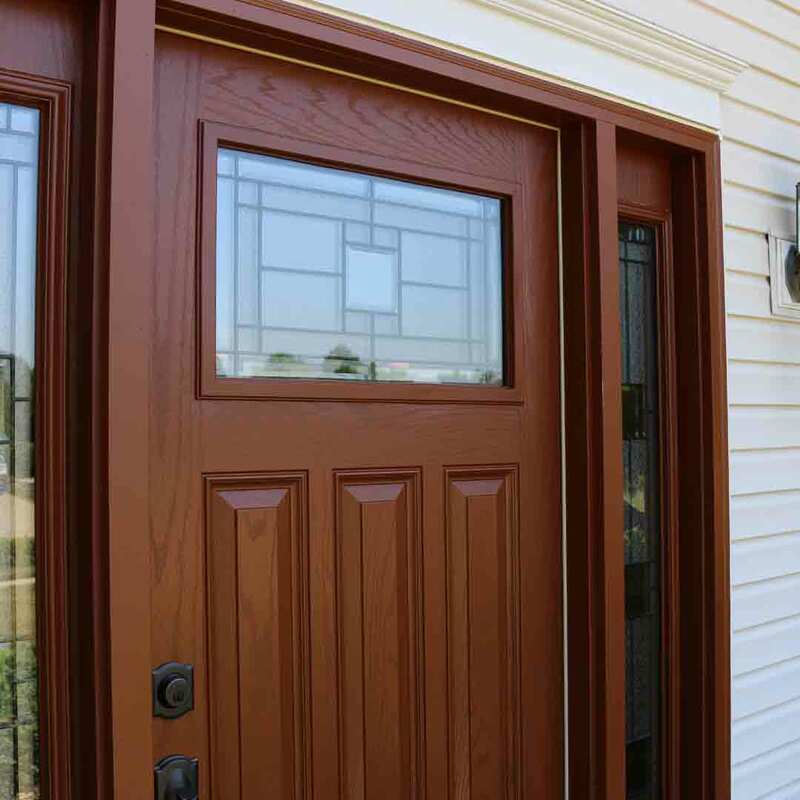 You’ve never experienced anything quite like our fiberglass entry doors. Why? They look brand new for decades and you never have to pick up a paintbrush! Without the worry of rot or peeling, it’s almost a no-brainer to choose our doors. We engineer our front doors with the highest quality materials to guarantee performance and a long lifespan. To take your value a step further, we added an insulating core to keep your home at just the right temperature. You’ll feel secure day and night with a steel frame and quality hardware, available in select styles that provide both aesthetics and security. Lastly, don’t forget to include custom glass designs. Add a single diamond window for charm or choose side lites or transom windows to enhance natural light in the home. There is no better value for the home than upgrading with Owens Corning roofing from UWD. This system is the ultimate choice for improving curb appeal, property value, and the indoor comfort of your home! It’s designed to protect your home from the elements while allowing air to circulate inside the attic, which is vital for mold and mildew protection. 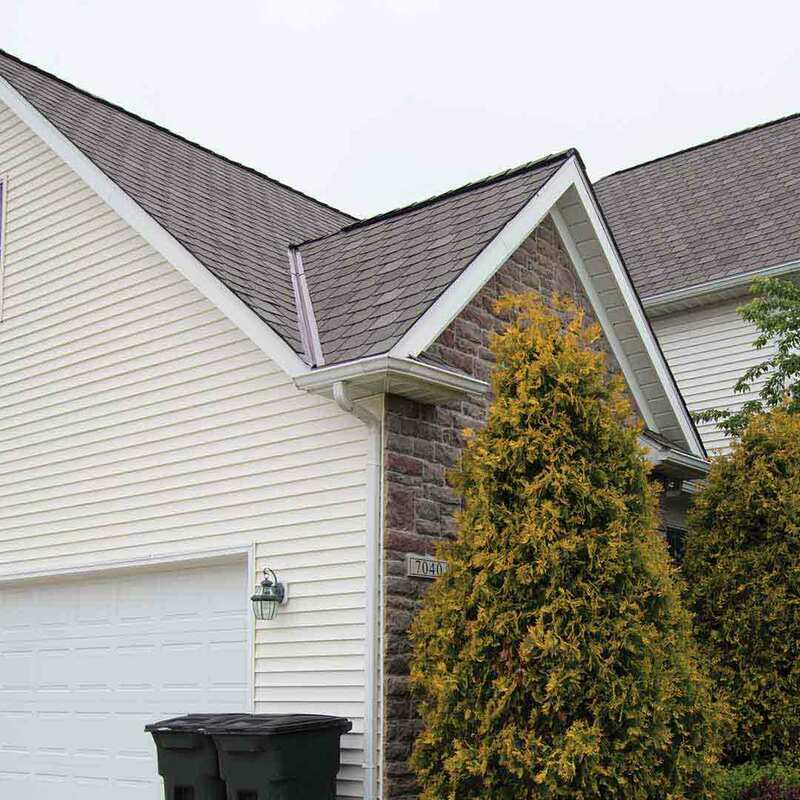 Simply put, Owens Corning roof replacement results in a happy, healthy home! We Do Installation---The Right Way! What’s worse than investing in exterior products for them fall short on performance? With over 20 years’ experience with our certified installation team, you won’t lose a wink of sleep worrying about your new exterior remodeling products. Every product is installed with quality craftsmanship to provide you top value year after year. In addition to our installation, we also provide one of the best product warranties in the industry. Would you purchase a new car without a warranty? No way! We apply the same concept to every product. Enjoy peace of mind knowing that your products are backed by our True Lifetime warranty, offering coverage for countless components including installation and glass packages. Why Choose Universal Windows Direct of Athens? We are local to you, right here in your backyard! Even though we’re part of a national network, we live here in the community and care about what happens here. We consider our customers as neighbors and want you to feel like you can call us up if you have questions. Our team is a tightknit family and we can’t wait to bring the benefits of exterior remodeling to your home!